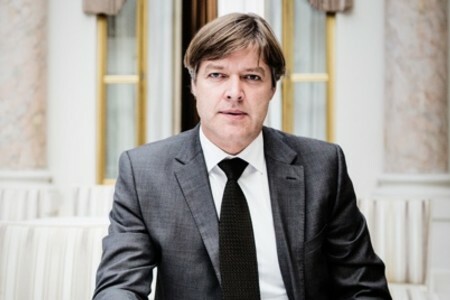 Mr. Lars Boilesen is the Chief Executive Officer at Otello Corporation ASA, a position he has held since 2010. Mr. Boilesen has extensive experience in the software and tech industry and has held executive positions in various corporations prior to his joining Opera. He was Executive Vice President of Sales & Distribution at Opera Software ASA from 2000 to 2005, and served on the Board of Directors of Opera Software ASA from 2007 to 2009. From 2005-2008 he was Chief Executive Officer for the Nordic and Baltic Region at Alcatel-Lucent. Mr. Boilesen started his career in the LEGO Group as Sales and Marketing Manager for Eastern Europe. After that, he headed the Northern Europe and Asia Pacific markets for Tandberg Data. He has been on the Board of Directors of Aspiro AB since May 2009 and currently serves as Chairman of the Board of Directors at Cobuilder AS. Mr. Boilesen holds a Bachelor's Degree in Business Economics from Aarhus Business School, and postgraduate diploma from Kolding Business School. Petter was named Chief Financial Officer in January 2017. He is responsible for the financial management of the company and oversees financial planning and analysis, treasury, M&A and investor relations. Petter comes from the position as Director, IR & Corporate Development and has held several key roles within controlling, M&A and IR since joining Opera in 2006. Prior to joining Opera, Petter was Finance & Commercial Consultant at Dell EMEA and responsible for the financial and commercial element for pan-EMEA or Global Dell Managed Services (DMS) deals. Prior to that, Petter worked as Business Controller/Bid Analyst for Dell Norway. 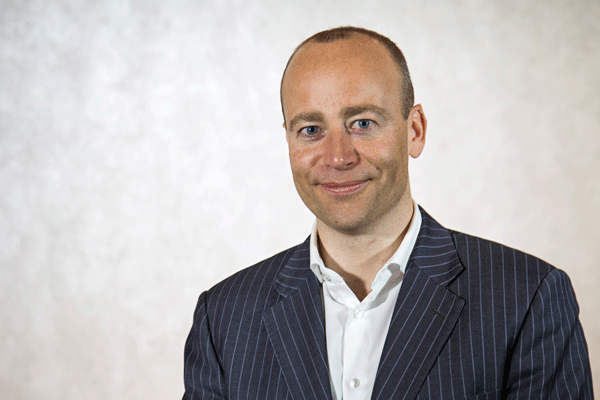 He began his career with Verdens Gang (Schibsted) as a controller. Petter obtained a Siviløkonom degree (four year program in economics and business administration consisting of three years at bachelor level and one year at master level) from BI Norwegian Business School.